Applications are available through our funeral homes. 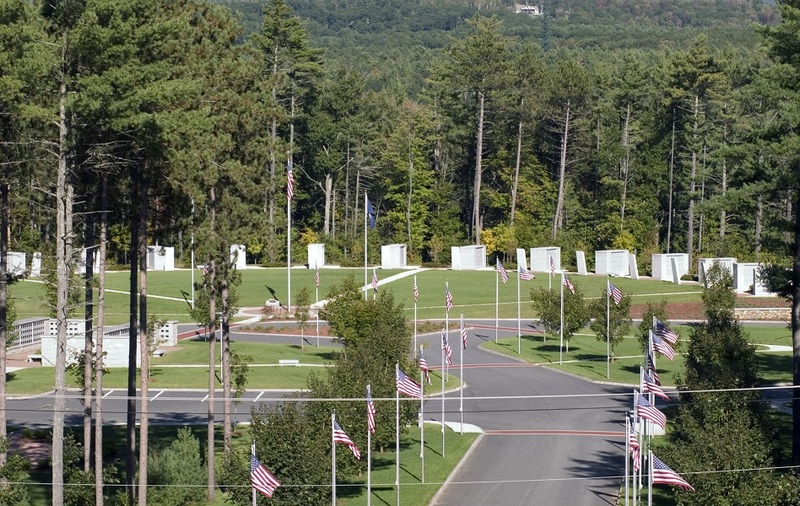 To provide and maintain a dignified final-resting place to honor all veterans and eligible dependents which expresses the State's gratitude for their service to the country. 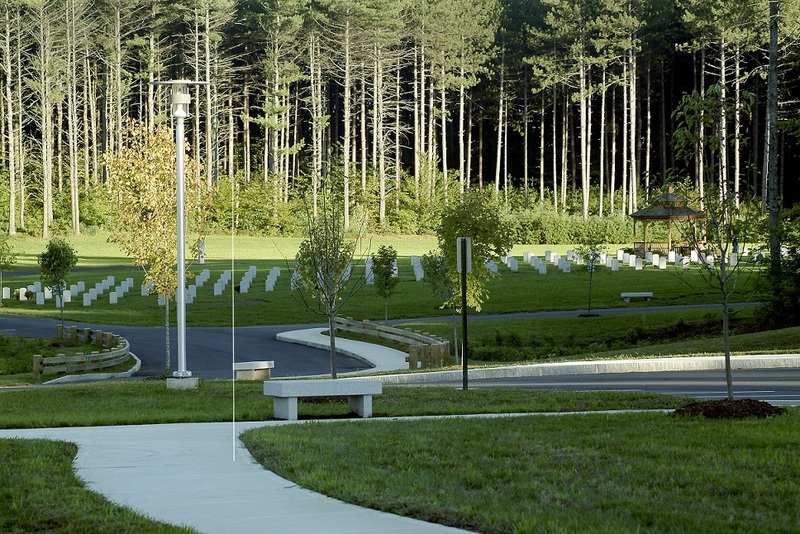 The New Hampshire State Veterans Cemetery conveys peace through natural beauty and is a source of pride to veterans' families and residents of New Hampshire.